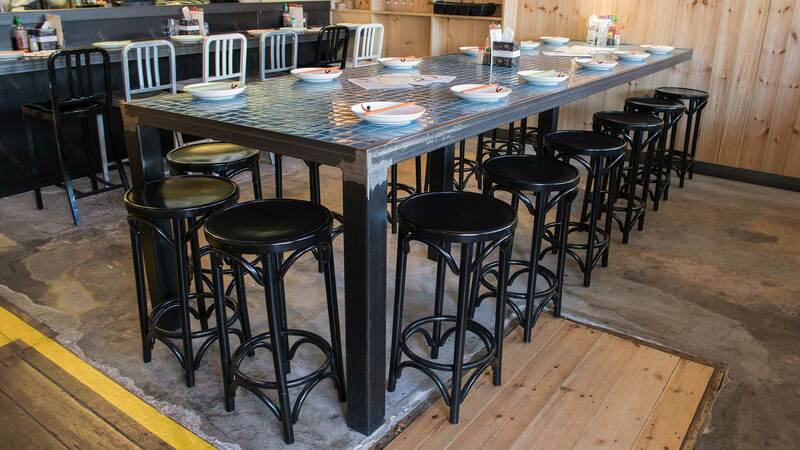 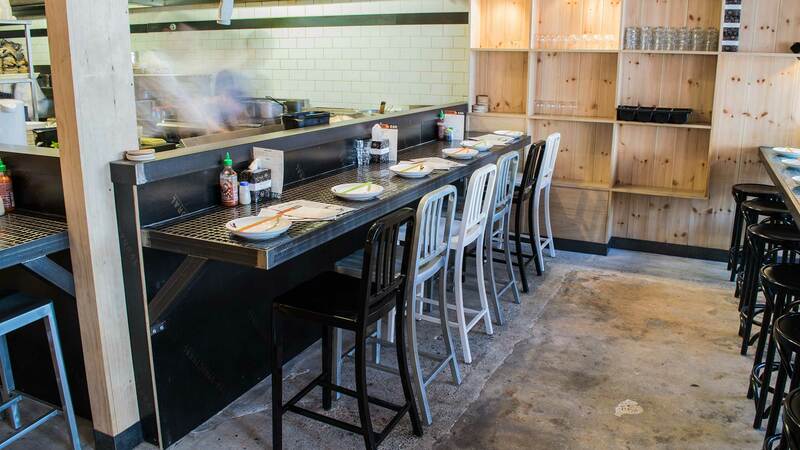 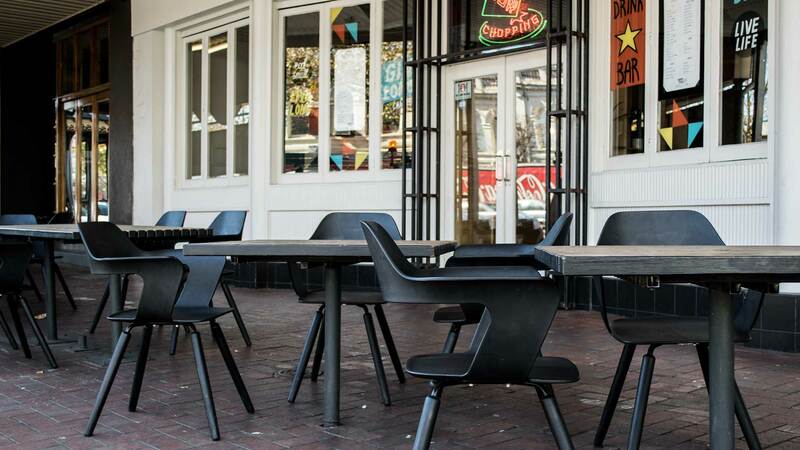 To match Gin Long’s unique cantina experience we supplied an eclectic range of furniture, from classic bentwood stools to mid century modern, the end result complimenting Gin Long’s vibrant and funky atmosphere. 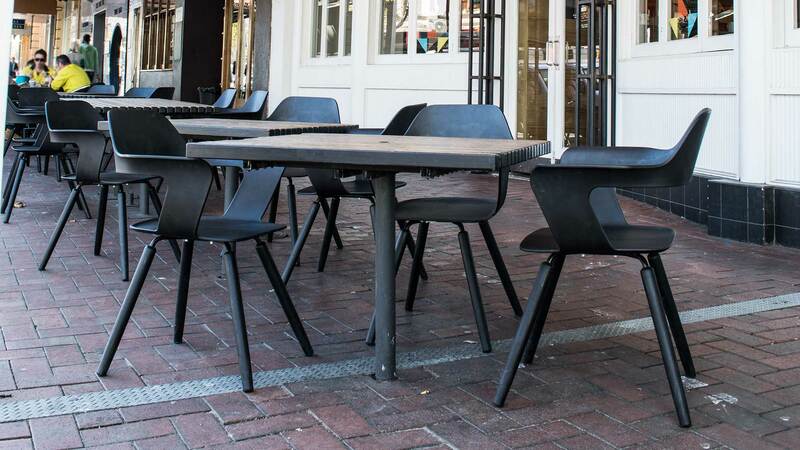 For outdoor dining Gin Long uses the Muse Chair by Konfurb; in all black, the Muse creates a visually striking street frontage. 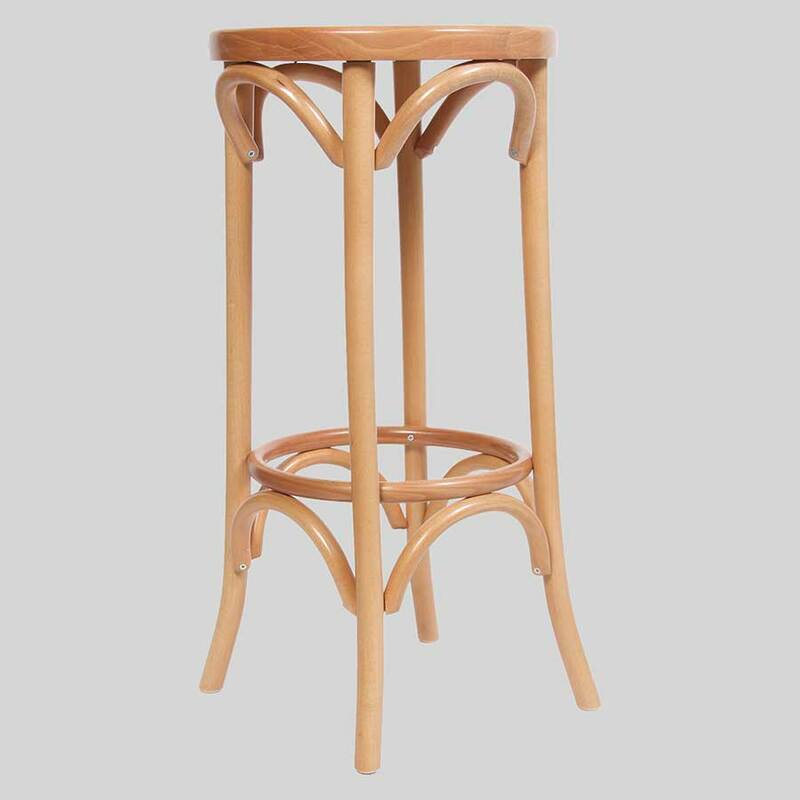 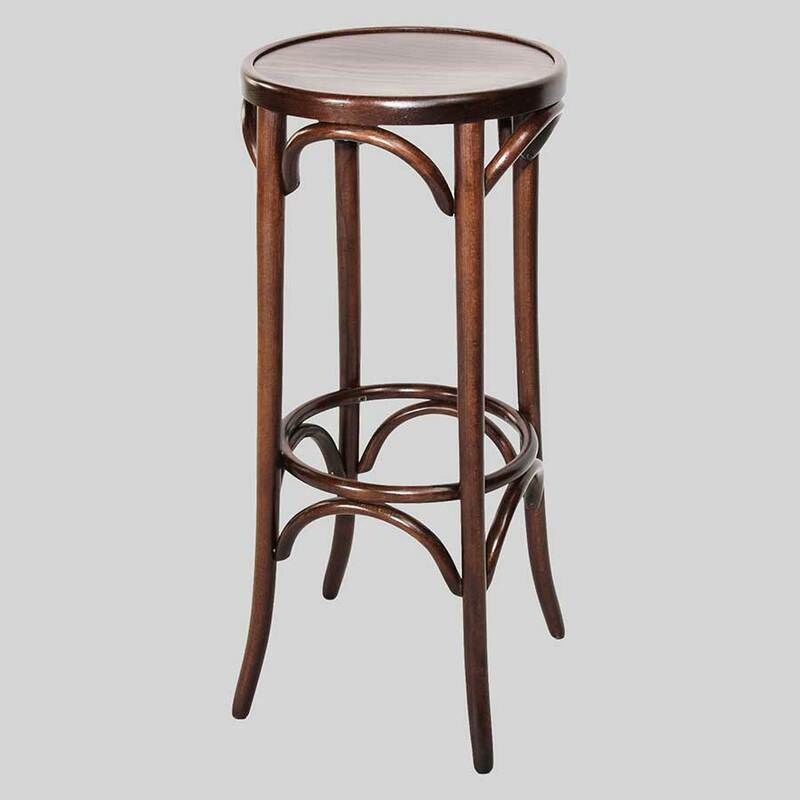 Inside the Classique Bentwood and Nevada Stools are combined in the bar areas to create a relaxed and enjoyable atmosphere.